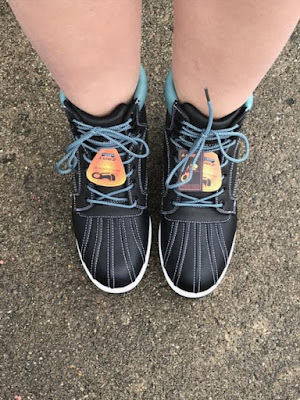 Mommy's Favorite Things: Make Winter Easier with Lugz & GIVEAWAY! 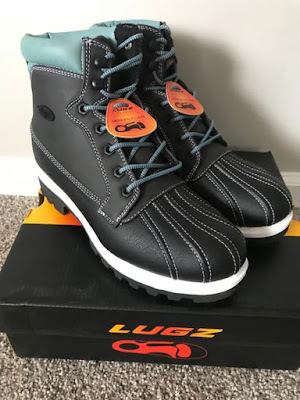 Make Winter Easier with Lugz & GIVEAWAY! 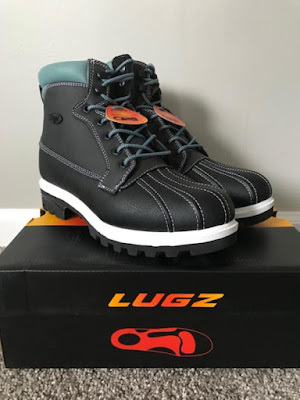 I have heard of Lugz for a while now and have always admired their boots. They are high quality, warm and slip resistant! Perfect for the workplace, or shoveling snow, or ice fishing even. I love the look of these boots. 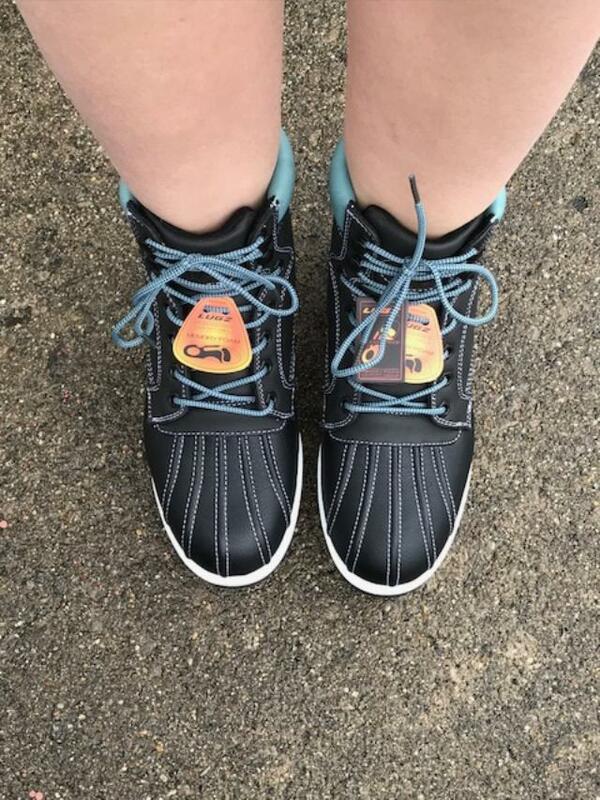 They are perfect for shoveling snow, but also fashionable enough to wear day to day running errands when we're getting inches upon inches of snow. Best part for me is how warm they are. No matter what socks I wear with them, they keep my feet plenty warm, even when I'm outside for longer periods. Looking back, I should've stuck with my traditional size (size 8), because they are a tad big, but not big enough I can't wear them. I'm completely happy with these boots and know I'll have them and wear them for years to come. I like that they are slip resistant, perfect for the ice we get here in MI. But they'd also be great in the workplace if you work with grease or oil as well. They are a perfect brand for an all around boot that you'd like to wear in snow, ice, or oil. They would be good for year round if you need them for work. I'd definitely recommend the Lugz brand boots. 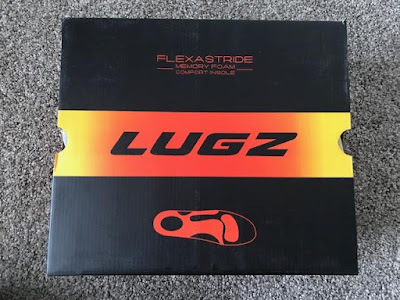 Lugz has boots for Men, Women and Kids. They also have Steel Toe, Jackets and more! Price: These are $84.99 and well worth it! 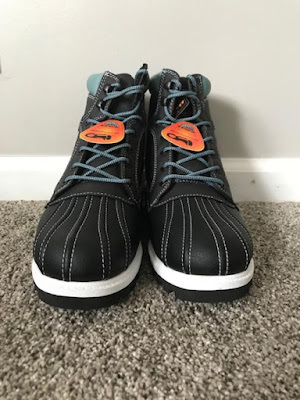 I would love to get a pair of DRIFTER MID ST WIDE for my father. 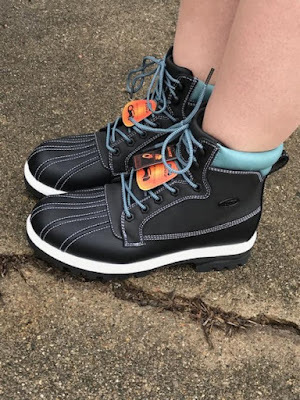 I really love the QUILL HI WR Boots for women! Thanks for a great giveaway! I also like the TAMBORA GRADESCHOOL boots for my kids. I am loving the Empire Hi Fur Boots!! I like the two color Mallard boots. I love the Women's Empire Hi Fur. I like the WOMEN'S EMPIRE HI in stone/black. I like the Regent Low. I really dig a lot of their boots, but my favs at the moment are the women's Regent Lo in pink, or minty! I love the Empire Hi in ruby velvet. So chic!! I love the Womens Hi Empire Fur. I like it all of the colors. I like the women's flirt hi zip! I also like the "ZEOLITE MID" for my husband. 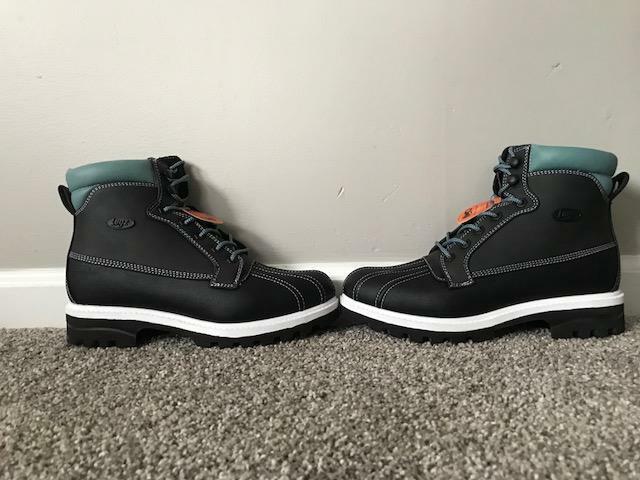 I love the women's empire hi boots. I like the new Theta boot in sand/white! Love the WOMEN'S EMPIRE HI FUR! I like the women's Tambora boot in black. I like the women's Ohm in burgandy. I like boots with a little fur because somehow they seem warmer. 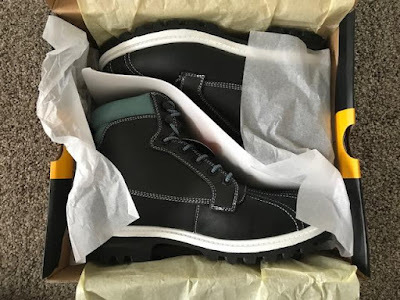 So I like the women's Tambora boots in black. I like the new THETA COLOR: Dark Brown/ Brown/ Gum. COLOR: Black and they are on sale! I also love the Zen Lo in black. So cute.